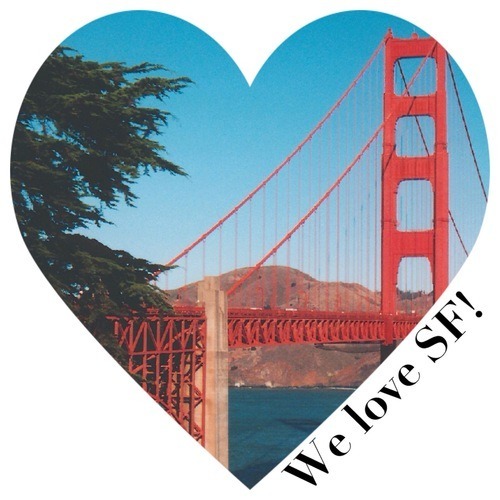 Friday Five: SF Posh Party, ABC 7 News, and More! May 24, 2013 August 12, 2014 Categories Friday Five, PMHQabc 7, evening news, followers, Friday Five, Happy Friday, hello sunshine, Hot Off the Press, live sf posh party, press coverage, San Francisco, summer, Twitter, we love sf, weekend partiesLeave a Comment on Friday Five: SF Posh Party, ABC 7 News, and More! 1. 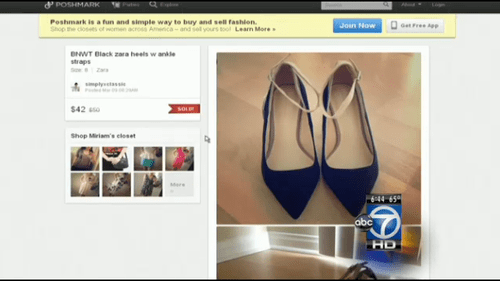 Fabulous DC, did you get the chance to watch Poshmark on ABC 7 Evening News? DC local and Poshmark user, Kenita Calhoun, did an amazing job representing PM on screen! Must be that Posh karma she’s talking about! 2. Hometown darlings, join us for a fashion-filled evening at our live San Francisco Posh Party on the 29th! For more information, check out our blog post. 3. Tweet tweet! A little birdie told us that we’ve reached over 5,000 followers on Twitter, and we can’t help but share this milestone with you! We hope you’re following us if you aren’t already! 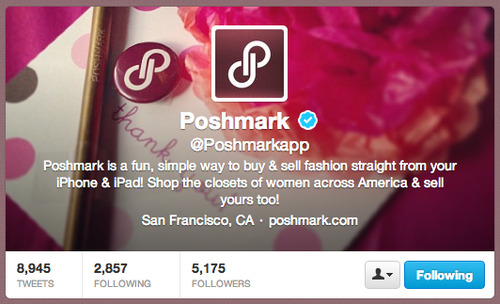 We want to share all the PMHQ and style trends, news, and shout-outs to all our community! 4. The Posh Parties don’t stop just because the work week is over! We at PMHQ are Posh Partying every day, and we invite you to join us for a little weekend shopping. Shop our Hello, Sunshine and Street Style Posh Parties this Saturday and Sunday! 5. 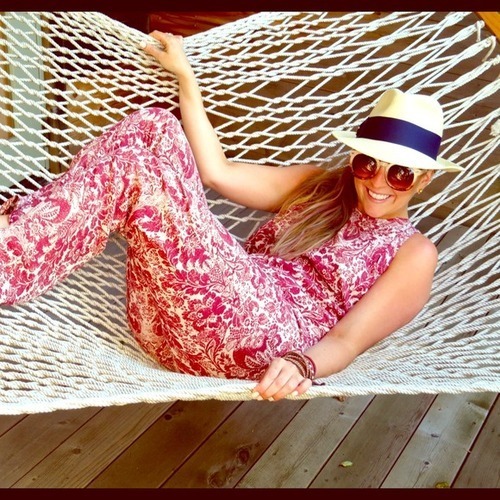 We hope you have a fun, fresh, and fabulous Memorial Day weekend! From Poshmark, with lots of love.